Within 2 miles (3 km) of this Rockport motel, you'll find Rockport Center for the Arts and Texas Maritime Museum. Bay Education Center and Aquarium at Rockport Harbor are also within 2 miles (3 km). 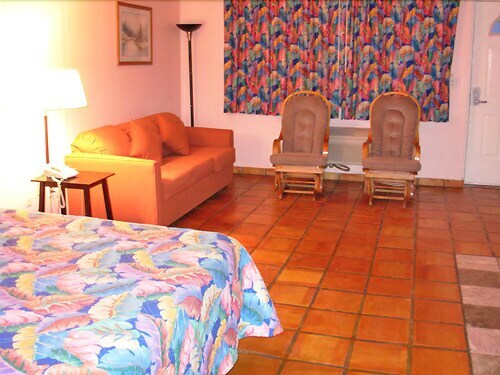 An outdoor pool, self parking, and laundry facilities are featured at this motel. WiFi in public areas is free. A picnic area and barbecue grills are also provided. 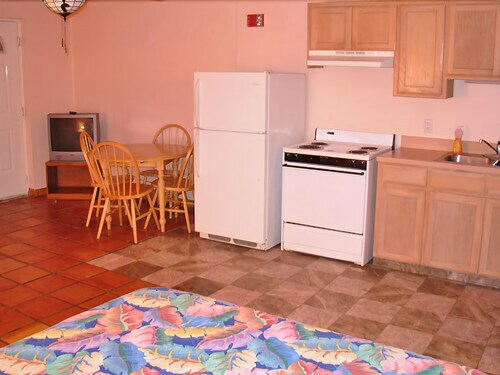 The 45 guestrooms offer refrigerators, microwaves, and coffee/tea makers. Other amenities include showers and free toiletries. 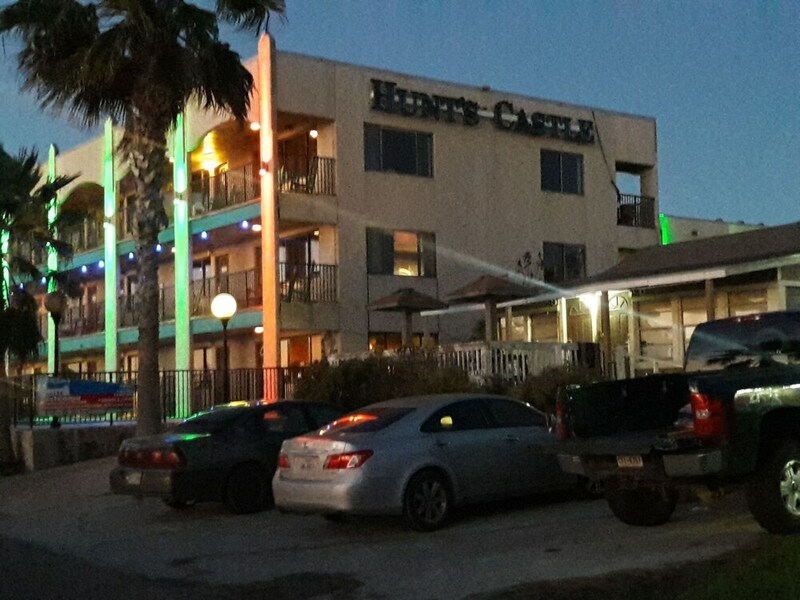 As a guest of Hunt's Castle, you'll find an outdoor pool, tour/ticket assistance, and barbecue grills. Public spaces have free WiFi. Hunt's Castle also features a picnic area, coffee/tea in a common area, and laundry facilities. For a fee, parking is available. This Rockport motel is smoke free. Hunt's Castle offers 45 accommodations with complimentary toiletries. Refrigerators, microwaves, and coffee/tea makers are provided. Bathrooms include showers. The property is updating cable lines. Cable may not be available during guest stays. For more details, please contact the property using the information on the reservation confirmation received after booking. This property charges a mandatory credit card processing fees, collected at the property. Please contact the property using the number provided on the booking confirmation email.